CIDAUT is committed to researching and developing clean technologies for the renewable generation and efficient use of energy. We work with a wide range of renewable energy technologies so as to contribute to minimise the use of fossil fuels and their associated emissions. We have our own know-how and calculation and simulation means to design and optimise the performance of all kinds of power systems. We have the facilities for testing power systems and components. We come up with specific energy solutions based on the "distributed generation" concept by making use of endogenous resources. 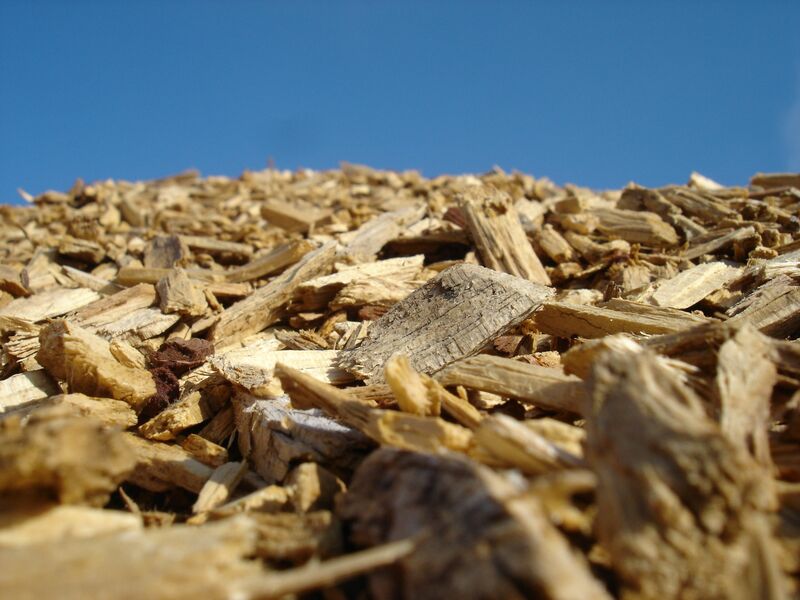 Co-generation plants by means of biomass gasification. We put forward solutions of the maximum efficiency and profitability based on the needs of the project (thermal and/or electrical requirements). We develop processes and technology for producing alternative fuels such as biodiesel, bioethanol and biomethane. We work on the entire value chain, from the development of the production process in the lab to its scaling in a pilot plant to its final industrialisation. Developing models and methods to reduce energy consumption in the residential, industrial and transport sectors. 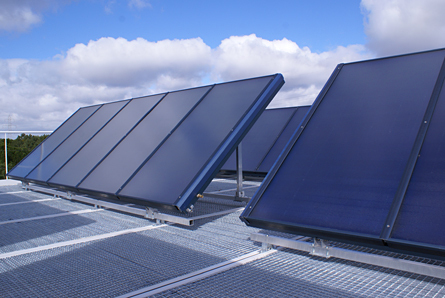 Optimising the performance of renewable energy generation components. Introducing new, more efficient and clean technologies such as the electric vehicle. Improving impellers with hybrid solutions or alternative fuels. 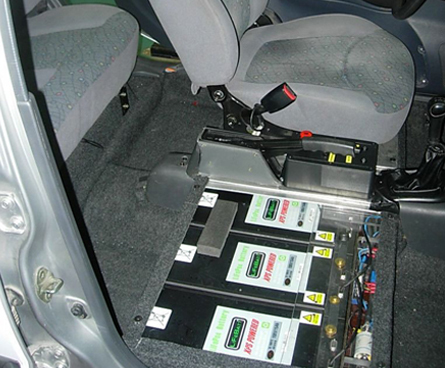 Researching hydrogen generation and its incorporation into the automotive, rail and aeronautical sectors.